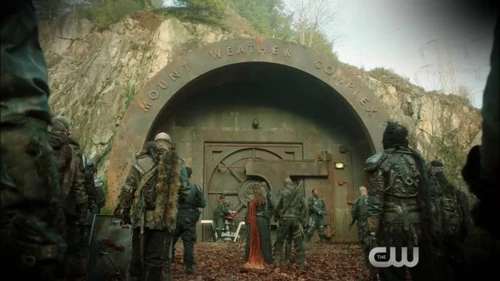 The large gate at the bottom of Mount Weather as seen in the end of season 2. The door is separate from the rest of the model, in case it needs to be animated. 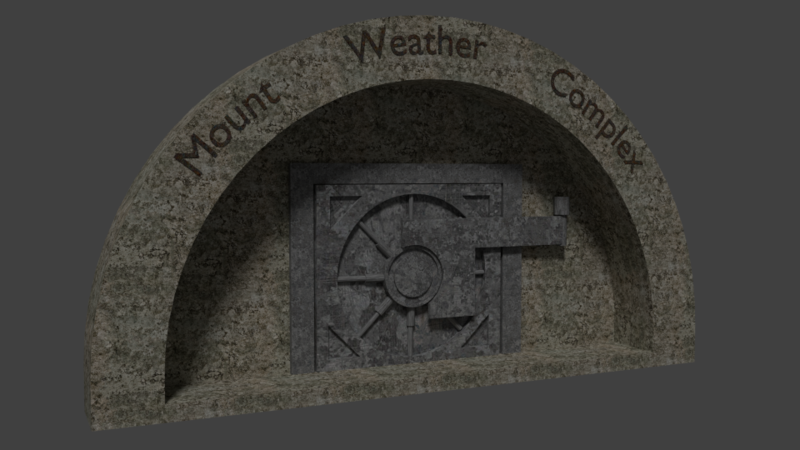 Textures is just from google and is a WIP.